Building a website for an education institution involves a lot of things. First of all, the interface of the website has to be professional or theme based. A website for playschool would not be similar to a website for a management or engineering college. This is why designing a website for educational institutions need theme based approach. 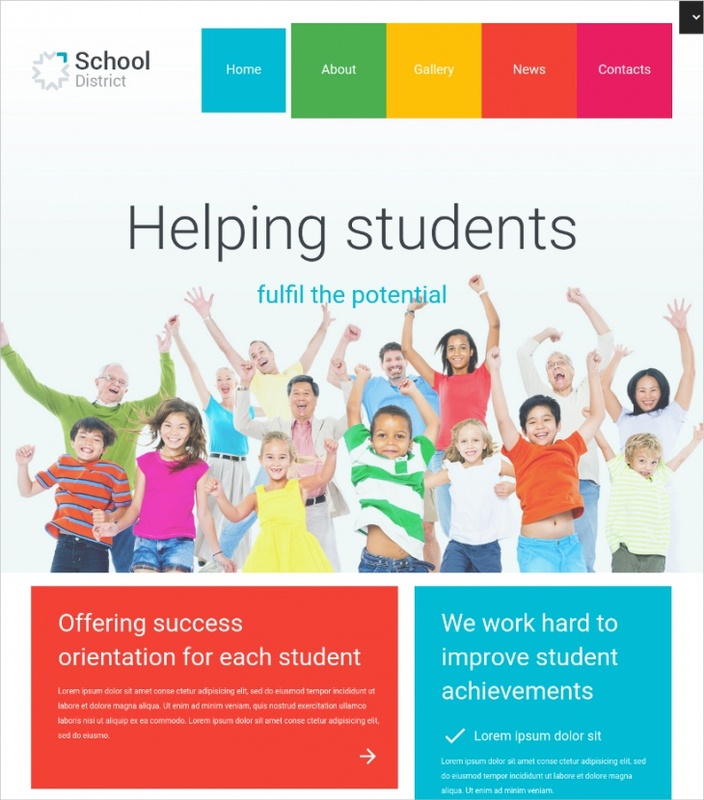 To create a perfect website for a school, using free WordPress School Website Themes & Templates is an excellent idea. This simplistic, joyful and colorful WordPress theme has been developed for creating flawless websites for a school. Parallax scrolling and responsive design are the major highlights of this theme. Minimalistic graphic elements of the website make it SEO-friendly. Menus and categories are easy to customize, while inbuilt contact form has been incorporated into the theme. Statfort is a WordPress theme, based on WooCommerce framework. 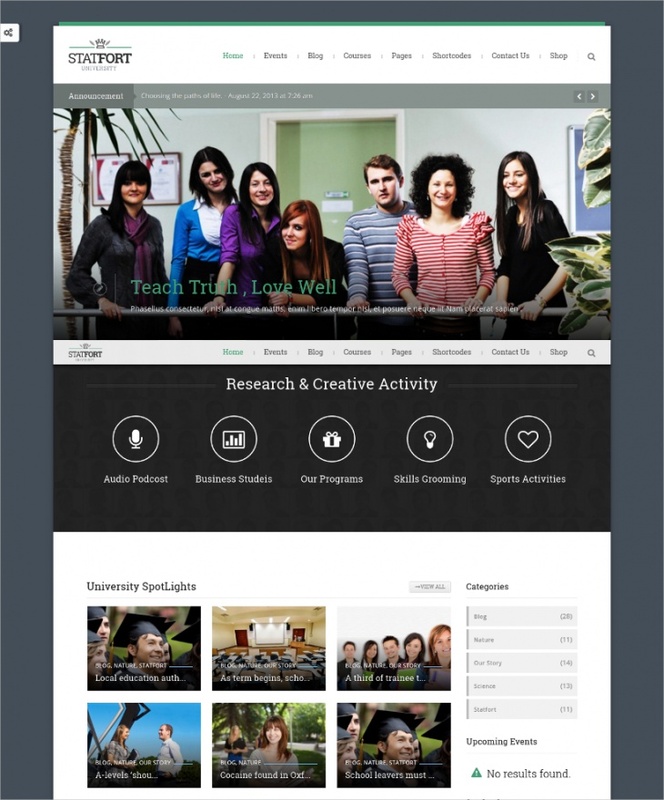 This theme can be used for creating education institution website. Drag and drop page builder makes customization process simple and lesser time consuming. Developers can also avail 10 color skin options for the web layout. Developers can use this fully customizable and elegant WordPress theme to create a modernized or contemporary website for any educational institution. Simple interface and responsive design are the main highlights of the website. It also comes with multilingual support, and a lot of custom widgets are included. 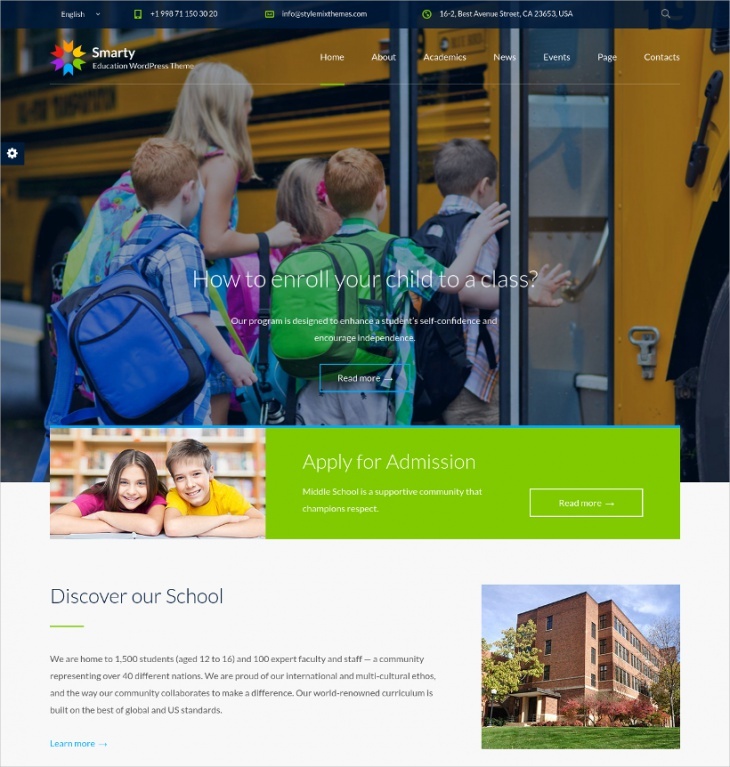 As the name suggests, Smarty is a smart education website theme that can be used for designing or developing elementary school or secondary school website. It gives your options for 4 header layouts. Also, 4 color skins are there, along with 6 custom content pages. 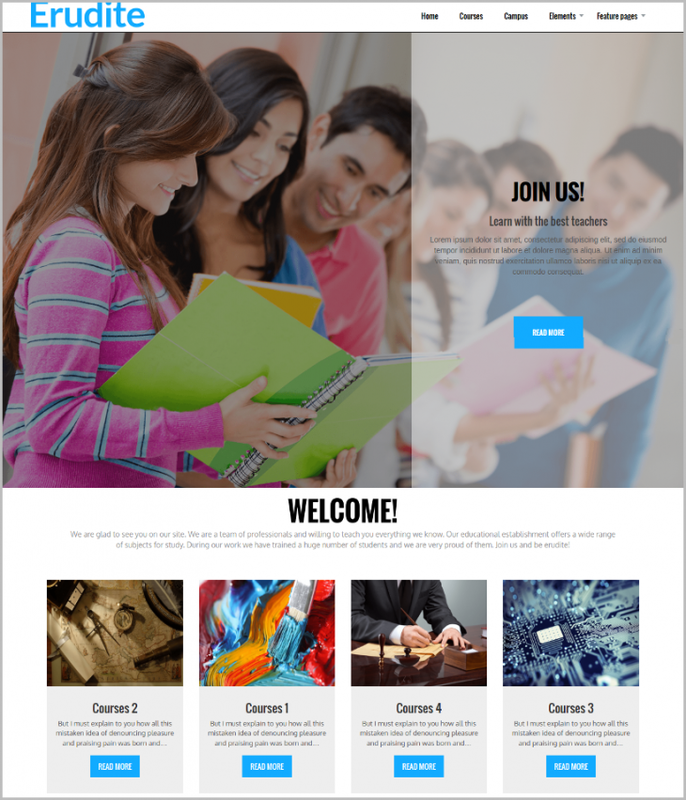 This WordPress theme is suitable for designing professional websites for schools or colleges or other educational institutions. The background image is customizable as well as royalty free. Color skin options are too. 100% responsive design ensures mobile friendly web browsing or navigation. 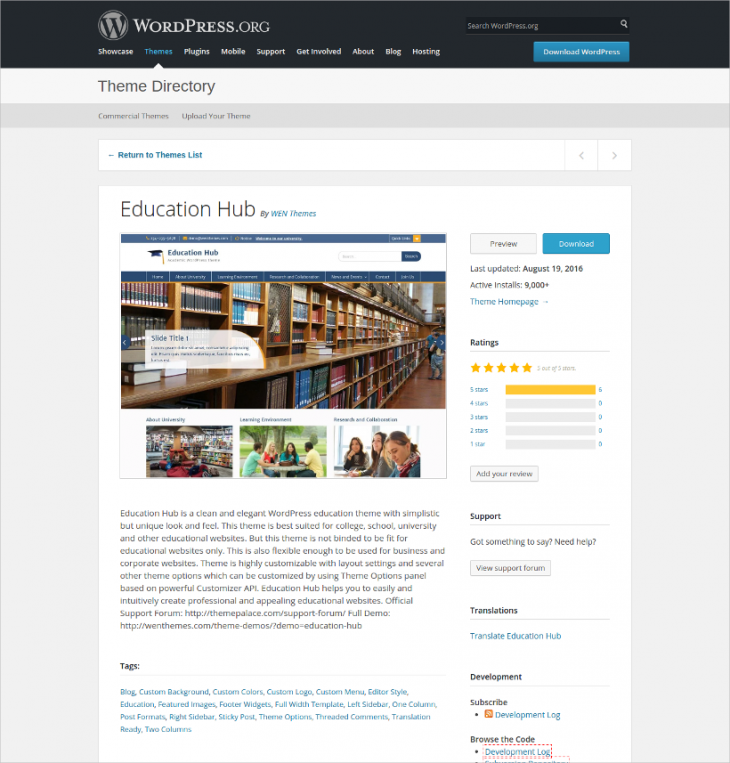 Education WP is a next generation WordPress theme, featuring unique and attractive web interface. This is a premium WP theme, featuring WooCommerce and BuddPress framework integration. 9 different unique home page demo options are there. 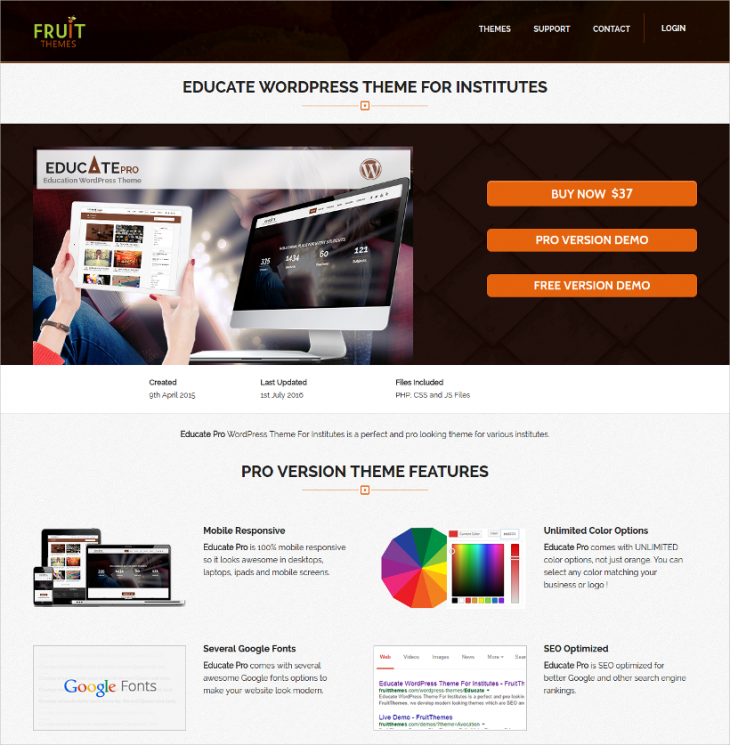 Erudite is a professional WP theme that fits perfectly to represent a college or school or university website. On click installation, quick as well as easy customization options and responsive design are some of the major highlights of this WP theme. 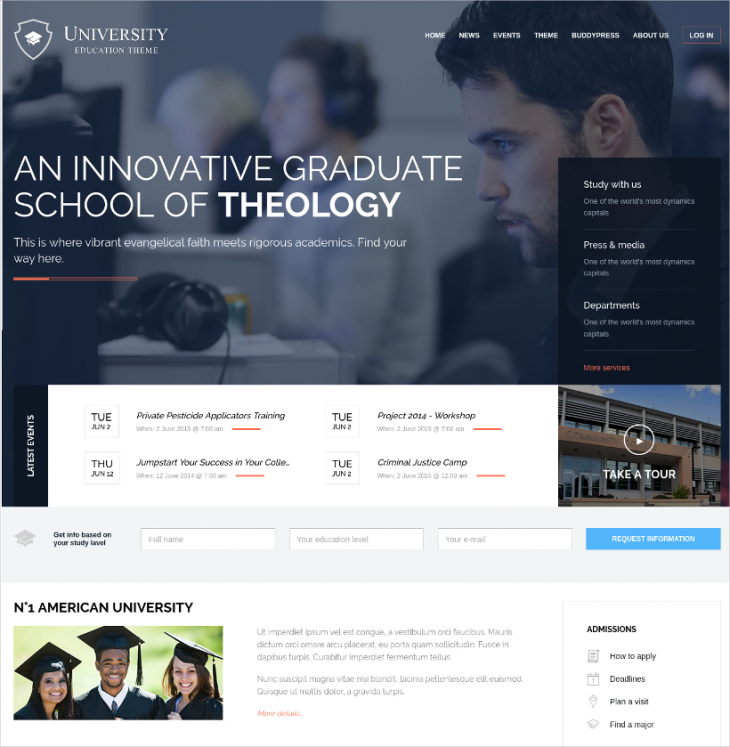 Developers can use this advanced WordPress theme for creating university websites. 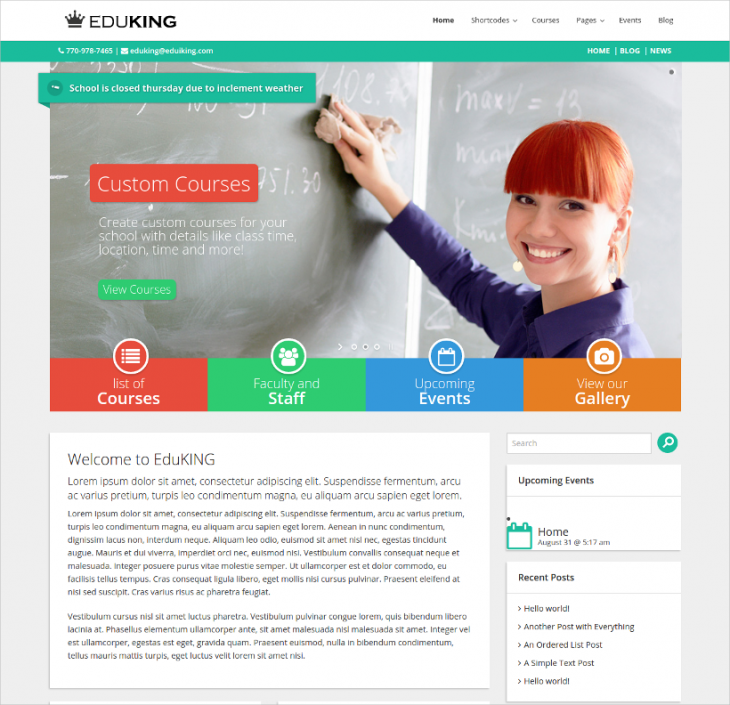 This WP theme, named as EduKing, is fully responsive. It features unlimited color options, layer slider, easy customization and many other exciting features. This professional and premium WordPress theme for building education institution website can be used to showcase courses, institution prospectus, class schedules and many other related things with sheer seamlessness. Easy customization of fonts, background colors, pages and categories is the basic advantage of using this WP theme. 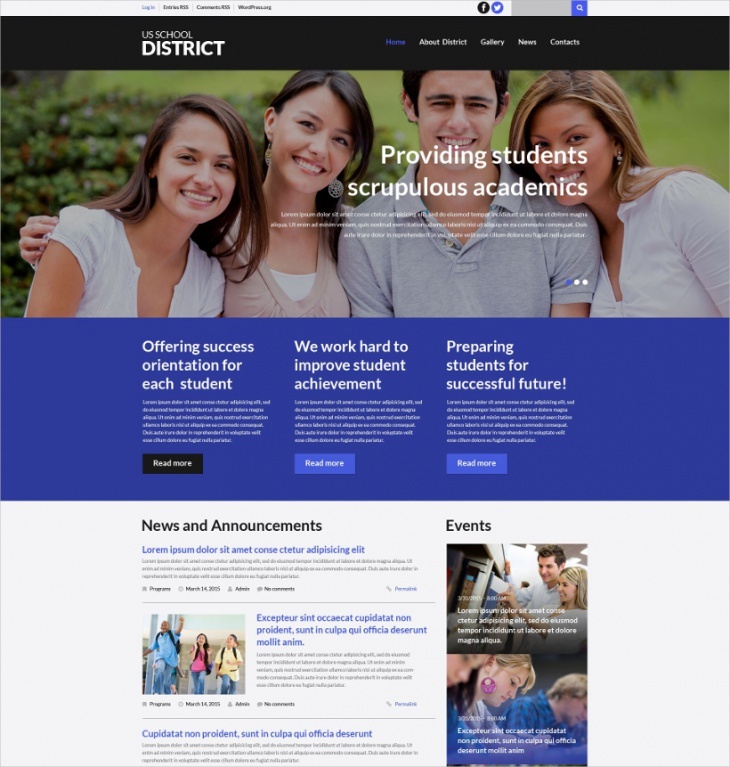 This WordPress theme can be used to create unique and professional news based educational website. Recent events or education seminars can easily be highlighted with this theme. Offering different options for color skins, this WP theme consists of two major attributes and they are parallax effects and SEO-friendliness. 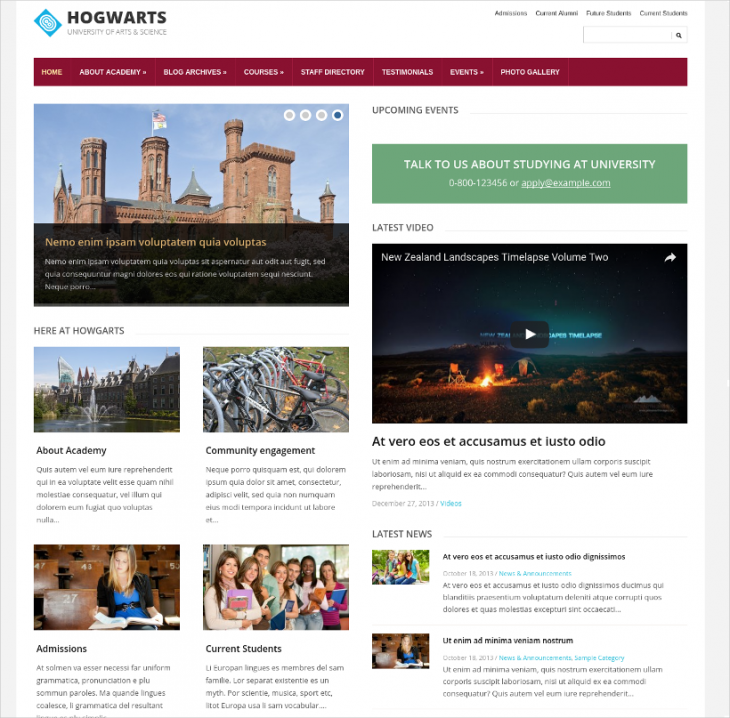 This is a simple but attractive WordPress theme for building websites for educational institutions. Multilingual support, fully editable interface, 100% responsive design and 80+ shortcodes are some of the major highlights of this website. 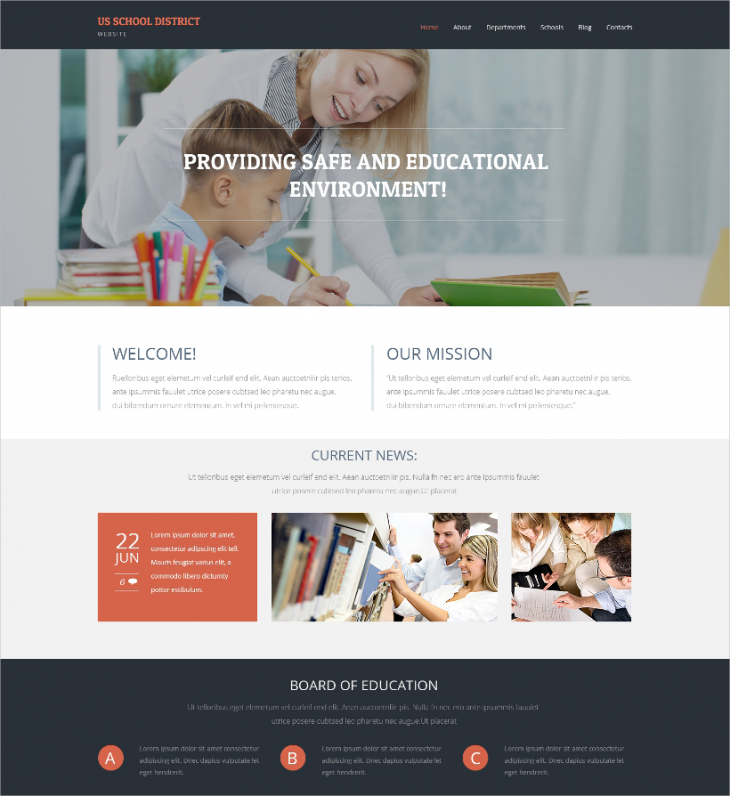 Education Hub is an elegant as well as visually striking WordPress theme. 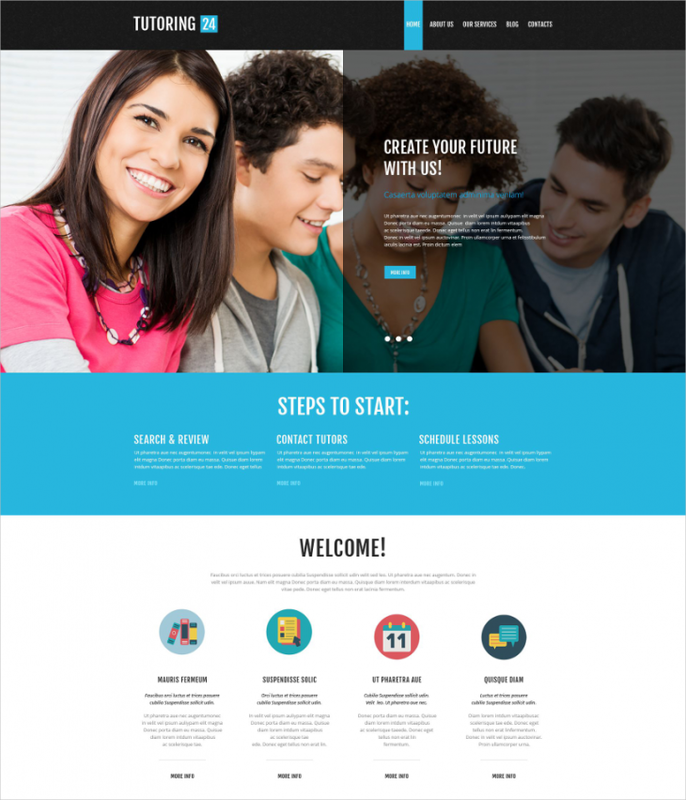 Developers can use this theme to build a professional looking website for colleges or universities. Feature-rich control panel is developed with powerful customizer API to make customization process hassle free. 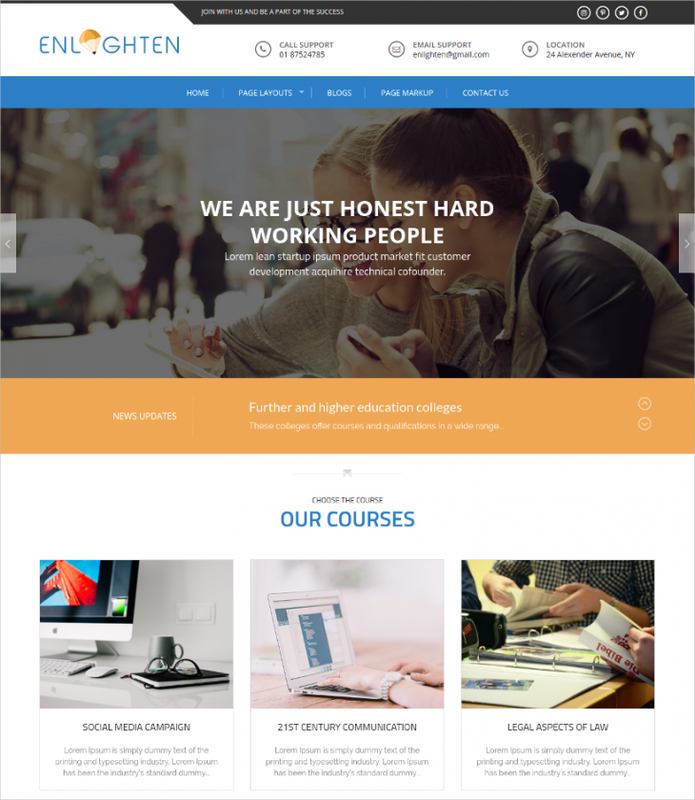 Instead of choosing common and extensively used free WordPress theme, grab this premium and affordable WP theme for building professional educational institution website. It offers powerful theme customizer control panel, homepage widget areas, responsive design and many other interesting features. 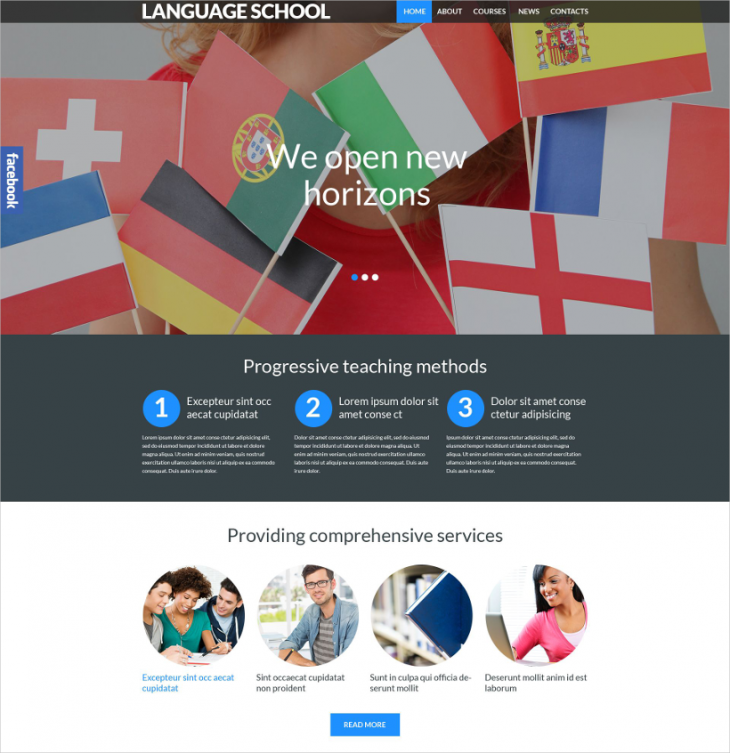 With a beautiful home slider, responsive deign and two menu styles, this WordPress theme certainly worth giving a try for building professional educational institution websites. Royalty free images have been used, and you can change or replace the images, as per your requirement. 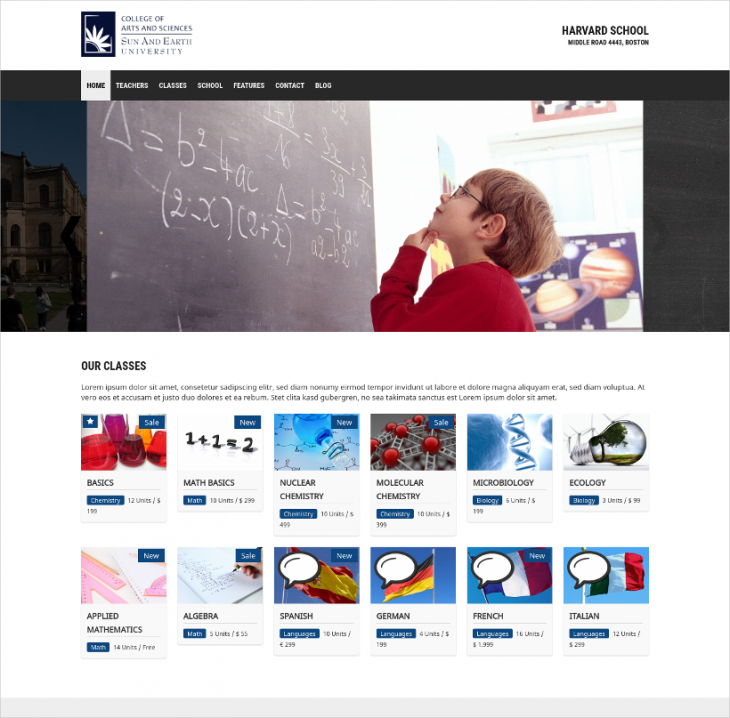 The simple minimalistic design approach is the main highlight of this WP theme for the education industry. Due to its simple design, the final website will be easy to navigate and SEO-friendly. Responsive design ensures mobile friendly web browsing. To build a seamless website for preschool or nursery school or primary school, using this WordPress theme could prove to be cost-effective, time saving and utmost satisfactory. A simple image-based background with flat design and minimal graphic elements makes this theme perfectly suitable for professional web designing or developing. 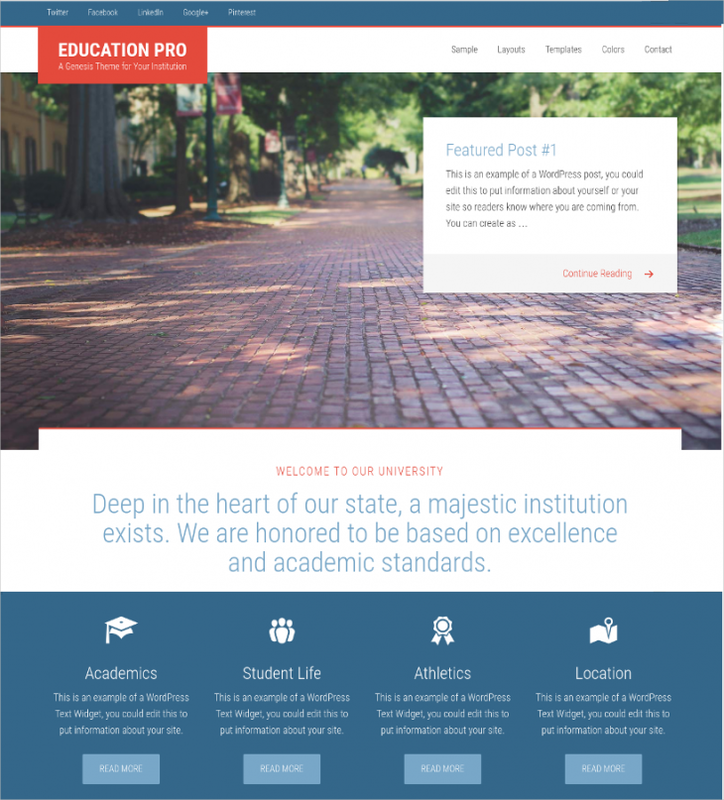 Educate Pro is a premium WordPress theme that developers use for building an attractive website for the educational institutions, like colleges, universities, etc. Featuring a flawless and user-friendly admin panel, this theme consists of other major attributes like responsive design, SEO-friendliness, unlimited color options and much more. Developing a website for a professional institution or college shall get completely seamless experience when you choose using this WordPress theme. 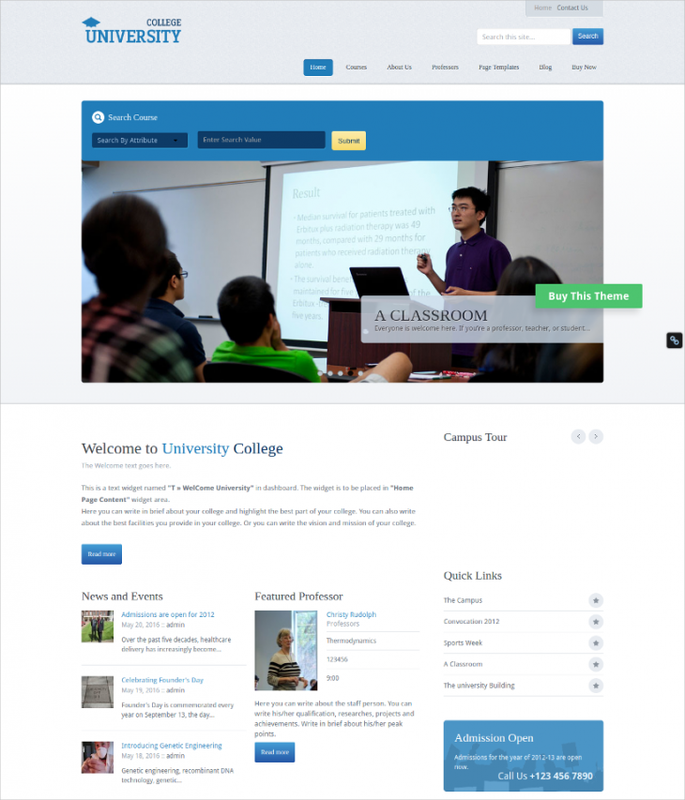 Crafted to fit with any colleges or institution, the theme offers responsive design, multilingual support, 80+ shortcodes and many other things. This WordPress theme has been named as ‘Elementary’. It is an ideal theme for the contemporary educational institutions. With its professional, clean and simplistic interface, it certainly draws the attention of the web visitors. Connect is a WordPress theme for those, who are looking for developing professional education institution websites. Simple design, social share bar, easy customization features, responsive design, SEO optimized, contact us page form and several other options are included. 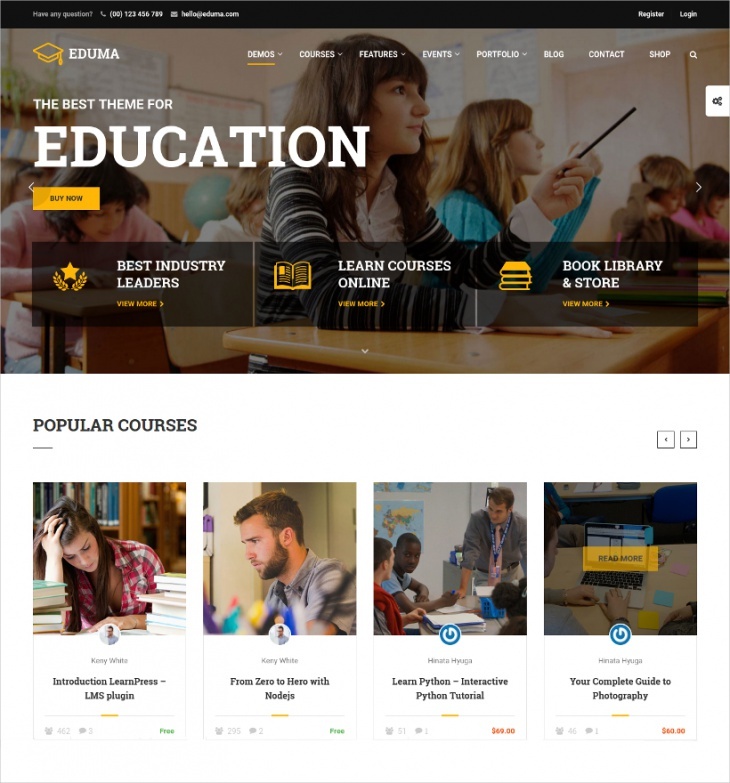 Key features of this theme for educational websites include auto install, responsive design, unlimited skin variations, a dedicated blog, multiple post types, etc. This WordPress theme is easy to be customized and simple to be applied or integrated. Using premium News WordPress Themes & Templates for educational institution websites is beneficial, as it saves time and also lowers down production cost significantly. WordPress websites are light weighted, and thus they are SEO-friendly. It is also easy to customize WordPress based websites. Professional web developers can use the themes for professional web designing or develop projects.